Our partner, the Bhutan Judo Association (BJA) has currently 142 members including 48 primary school students (36 boys/12 girls), 32 junior school students (22 boys/10 girls), 25 high school students (17 boys/8 girls). 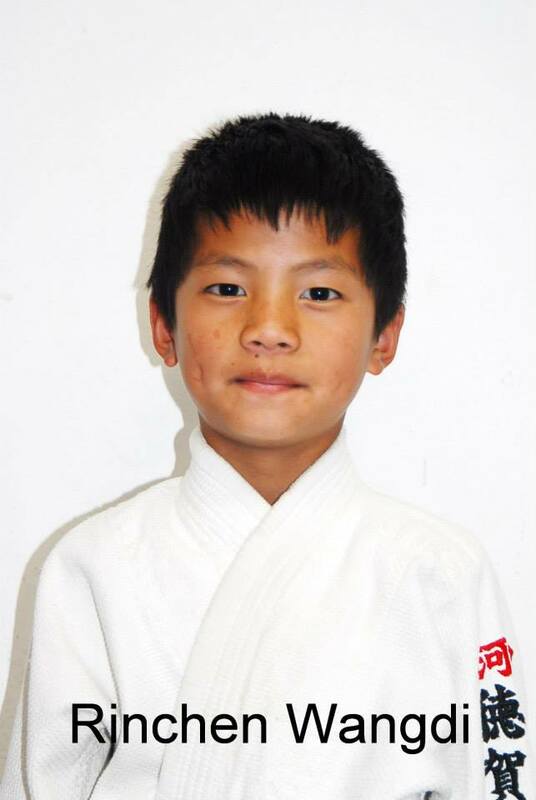 The Judokas come from 16 schools all over Thimphu. Since the BJA is the only judo club in Bhutan, it also has 44 adult members (42 male/2 female). Watch Tandin Wangchuk, Ngawang Namgyel, Purna Gurung and Nima Wangchuk performing Judo gymnastics. Check out more matches here. 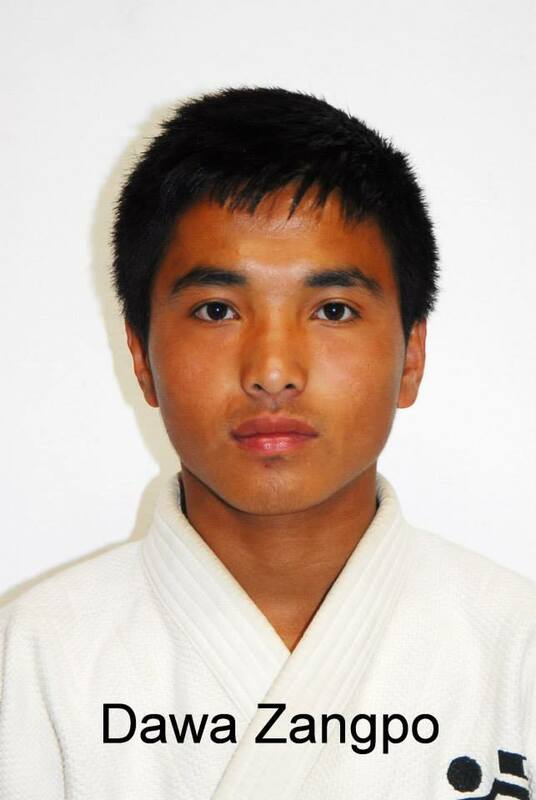 17 years old Ngawang's tokui waza is Ouchi-gari. 18 years old Tandin's tokui waza is Uchi-mata.